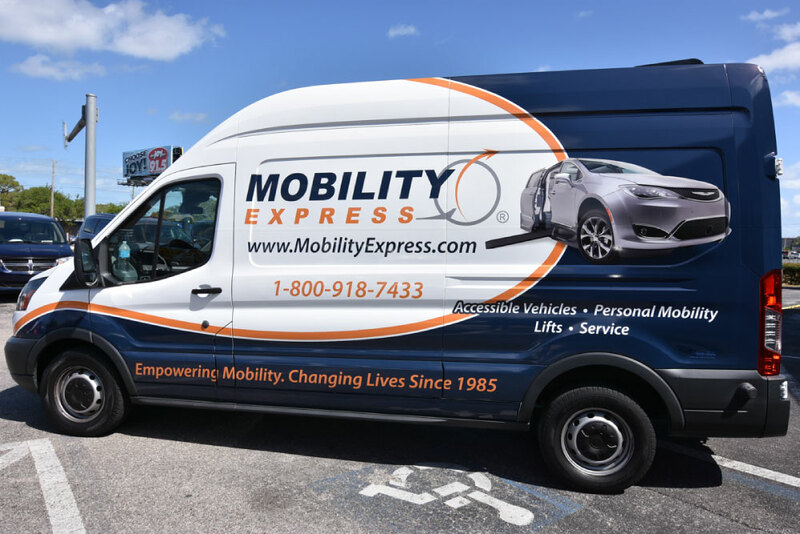 At Mobility Express, our wheelchair van experts understand that purchasing a new or used wheelchair van, is no walk in the park. In fact, we find it to be more of a science than art in the mobility industry. 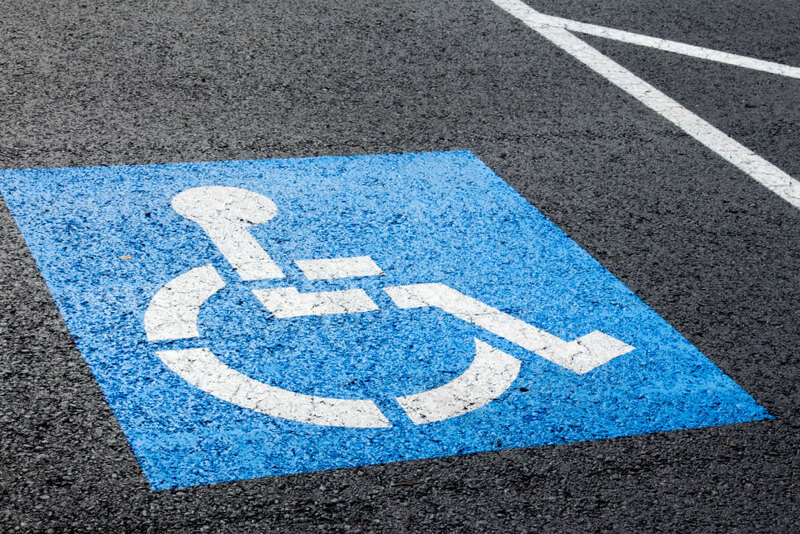 So many different areas of need have to be assessed and reviewed before anyone can make a decision, as this directly impacts your immediate accessible needs. 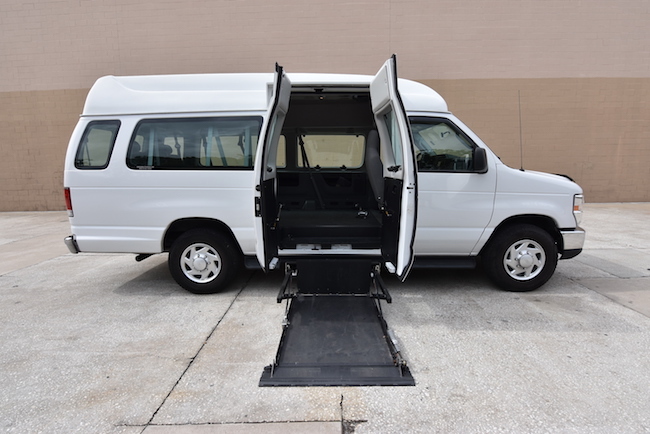 As no two disabilities are the same, it is vital that you work in sync with mobility certified trained professionals, to not only educate yourself on why these wheelchair vans are manufactured in the way that it is, but also culminate a complete understanding of which wheelchair van is right for you. 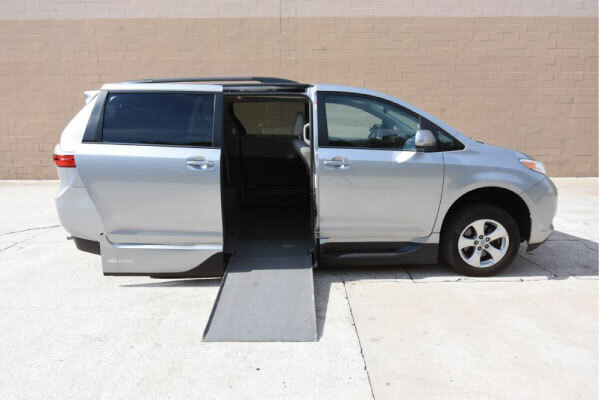 This month, Mobility Express, is highlighting the Toyota Sienna wheelchair van as our “Brand of The Month!” It can be very exciting to consider a new or used wheelchair van and the mobility freedom this gives. 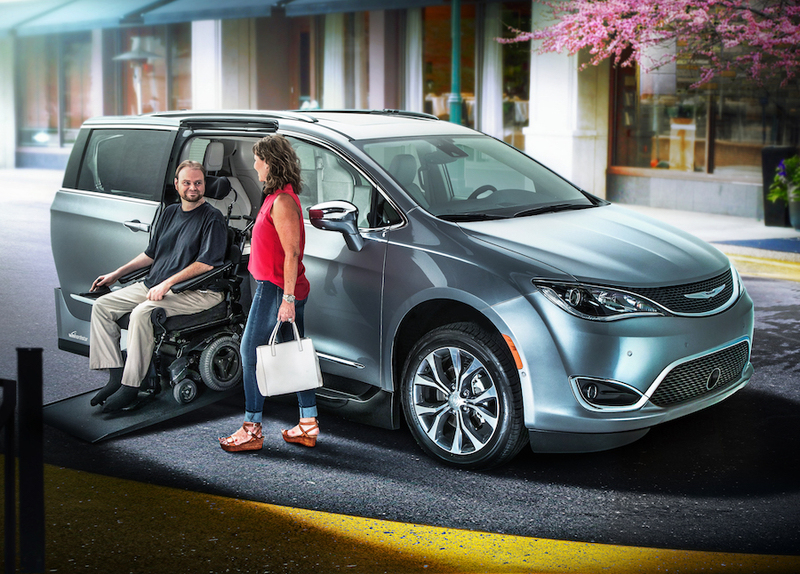 Here, we will cover all you need to know about the Toyota Sienna wheelchair van, from trim levels, to exclusive features in all-new assistive technology and adaptive driving equipment. 1) Toyota Sienna LE Wheelchair Van- Key features include: 7-inch high resolution screen with the multimedia bundle, easy-clean fabric trimmed seats, auto-dimming rear-view mirror, 10-12 cup holders, chrome surround accents, heated outside mirrors, dual power sliding doors with jam protection and remote key operation. 2) Toyota Sienna SE Wheelchair Van- Key features include: Perforated leather trimmed and multi-stage heated front seating, leather-trimmed steering wheel, smoked sport trim on headlights and LED tail lights, underbody spoilers, side rocker panels, sport mesh front grille with smoke chrome surround, power lift gate and roof rails. 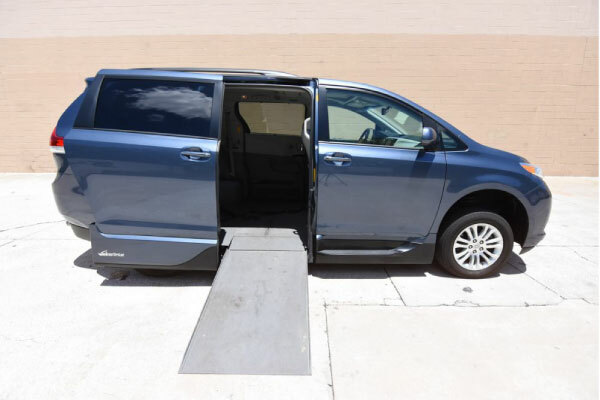 3) Toyota Sienna XLE Wheelchair Van- Luxury comes into focus. Key Features include: Leather –trimmed and multi-stage heated front seating, power adjustable driver and passenger seats, smart key system with push to start button, power rear quarter windows, blind spot monitor and rear cross traffic alert, metallic front grille with chrome surround, outside mirrors have blind spot indicators and rear cross traffic alert, power tilt and slide moon roof. 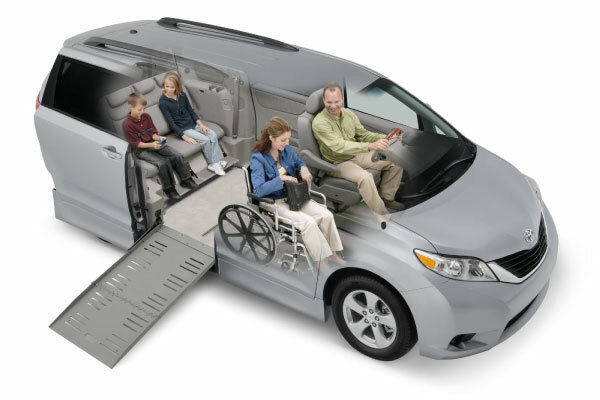 4) Toyota Sienna XLE Premium Wheelchair Van: For the best of everything. Key features include: Premium JBL audio with Navigation and App Suite, Driver easy speak uses a hidden microphone to broadcast the driver’s voice through rear speakers, premium leather trimmed captain’s chairs, heated, leather –trimmed steering wheel, metallic front grille with super chrome surround, dual moon roof, LED daytime running lights. 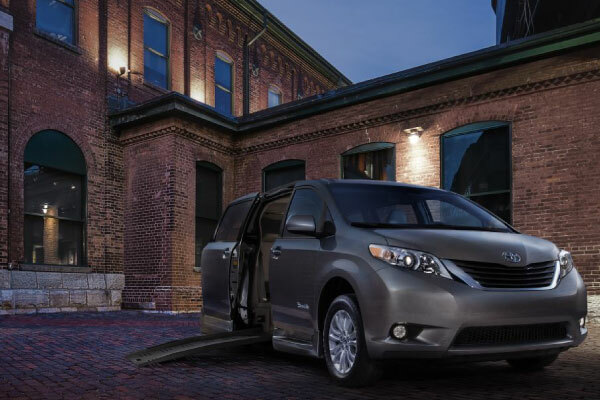 As you can see, our Toyota Sienna wheelchair van inventory trim levels give you performance, stylish interior, and intelligent tech all in one. 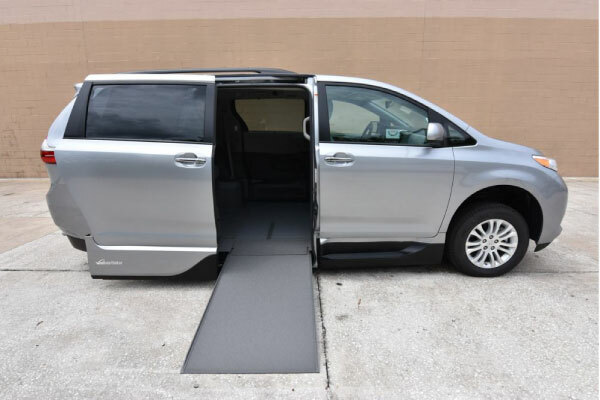 The Toyota Sienna handicap-accessible van may be all the searching you need to do with our wheelchair van experts at Mobility Express. 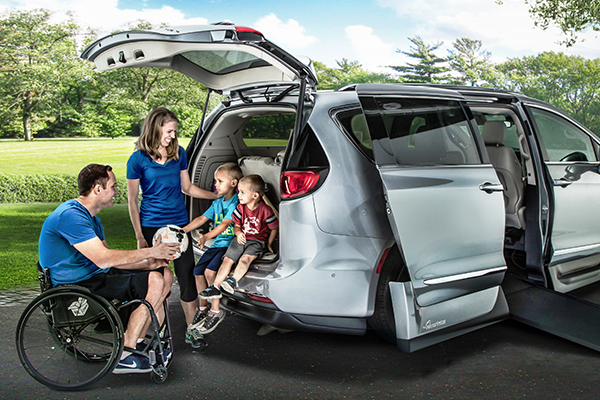 Next, a part of the “Brand of The Month” feature of our Toyota Sienna wheelchair Vans, it’s now time to highlight the key features in assistive technology that is equipped and available for the Toyota Sienna. 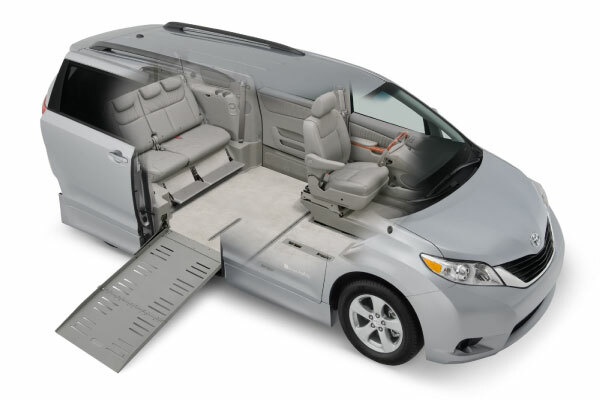 Starting off with the conversion itself, the Toyota Sienna wheelchair van comes in both side and rear entry access points. 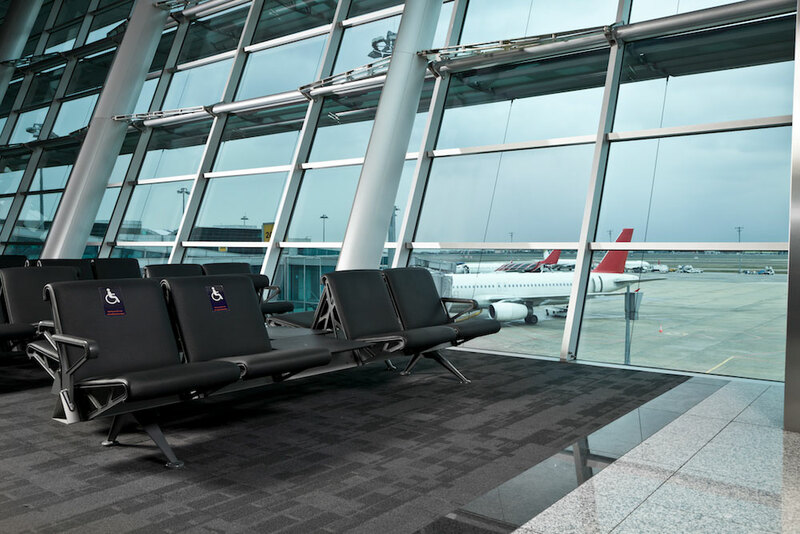 Conversion ramp options include six different variations of ramp deployments: side entry power and manual in-floor ramps, side entry power and manual fold-out ramps, and rear power and manual folding ramps. 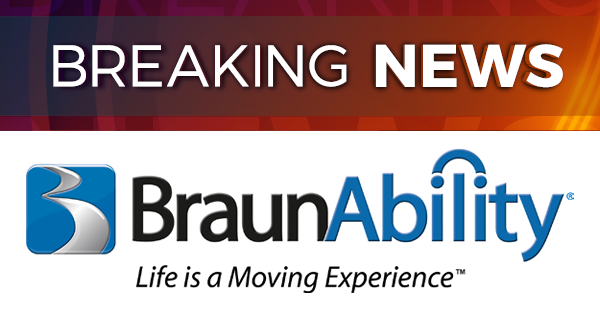 Additional key features in assistive technology options include: industry best interior space with 360-degree maneuverability, removable front seats, interior dash buttons, power lowering suspension systems for easier access and wheelchair restraint systems. 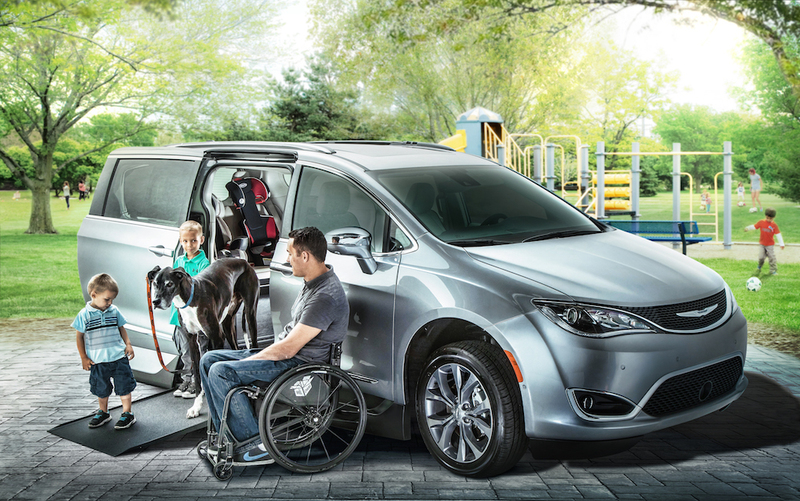 As we conclude our “Brand of The Month” highlights on the Toyota Sienna wheelchair van, it’s imperative we cover the options in adaptive driving equipment that are completely customizable to you and your needs. 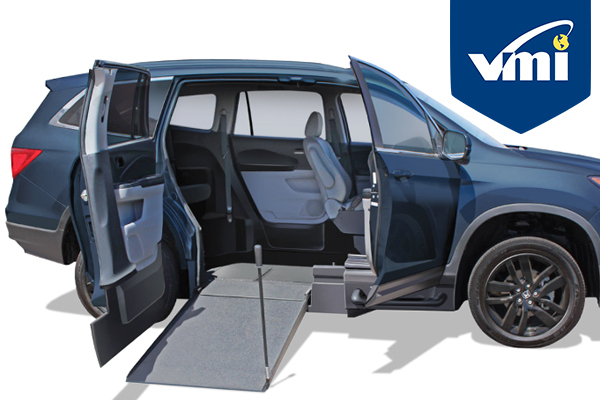 Adaptive driving equipment options pan out equally when considering a new or used wheelchair van and will benefit and compliment your driving experience. 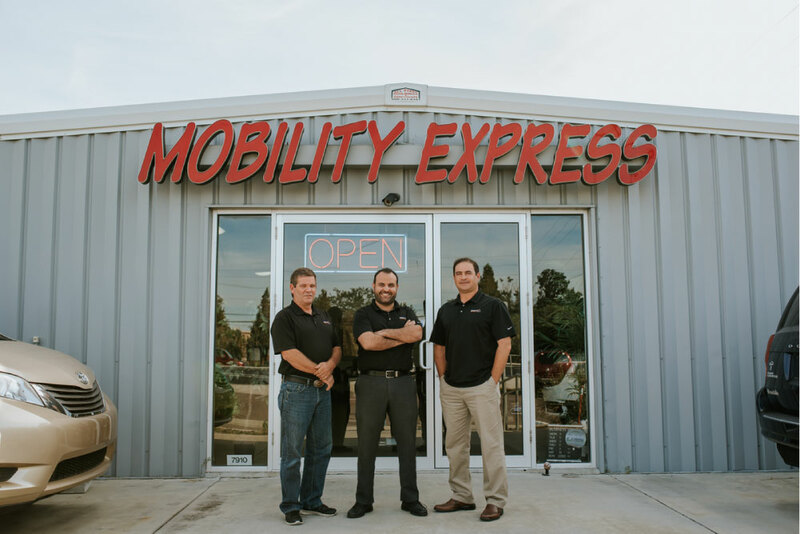 Mobility Express offers a wide selection of adaptive driving equipment and assembled by the best names in the mobility industry. One of the most popular adaptive driving equipment features are hand controls. Hand controls enable various roles while in the driver’s seat. Hand controls in the Toyota Sienna wheelchair van accommodate push and pull braking, acceleration, spinner knobs to aid the swivel of the steering wheel with complete electronic systems. 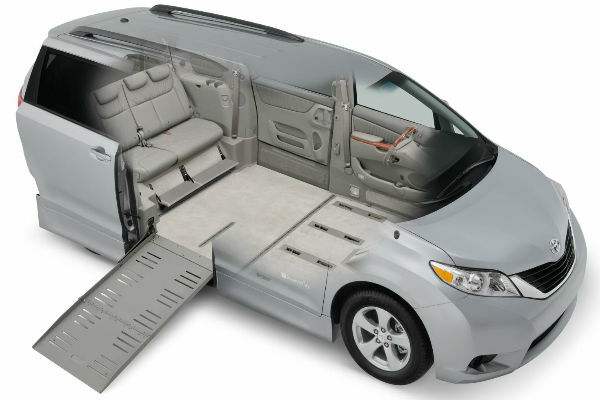 Another popular adaptive driving equipment for the Toyota Wheelchair van are wheelchair securement EZ locks. 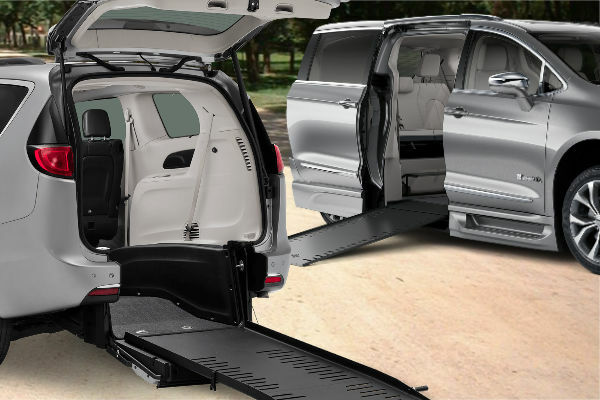 EZ locks in the Toyota Sienna wheelchair van provide a wheelchair docking system that easily secures the wheelchair to the floor. Even better, the automatic docking base allows the user to lock the wheelchair into place without the assistance of others. EZ Lock is perfectly suited for both wheelchair seated passengers and drivers. In fact, no other adaptive device provides for more freedom of mobility, or enhances the user's overall level of independence, than the EZ Lock Wheelchair Docking System does. 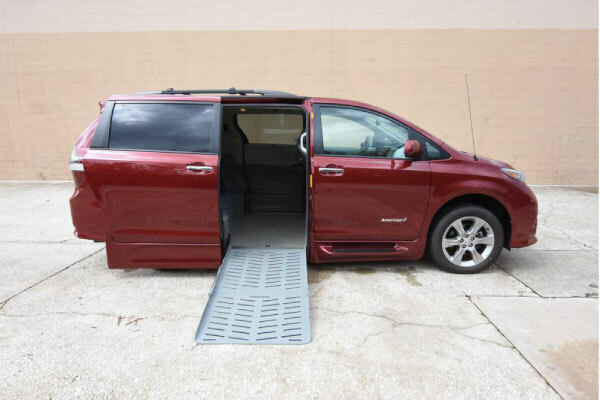 Overall, the Toyota Sienna wheelchair van from Mobility Express is a top-of-the-line handicap accessible wheelchair van. Giving your mobility back with safety, spacious interior, flexible seating arrangements, convenient ramp access and Toyota reliability. 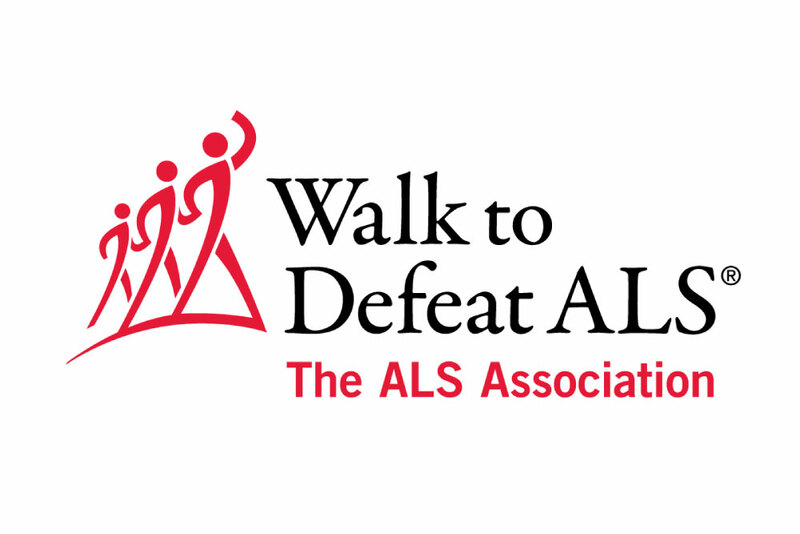 Our mobility experts have programs and provide assistance to any and all situations. Veteran Benefits Program. Workers Comp Program. 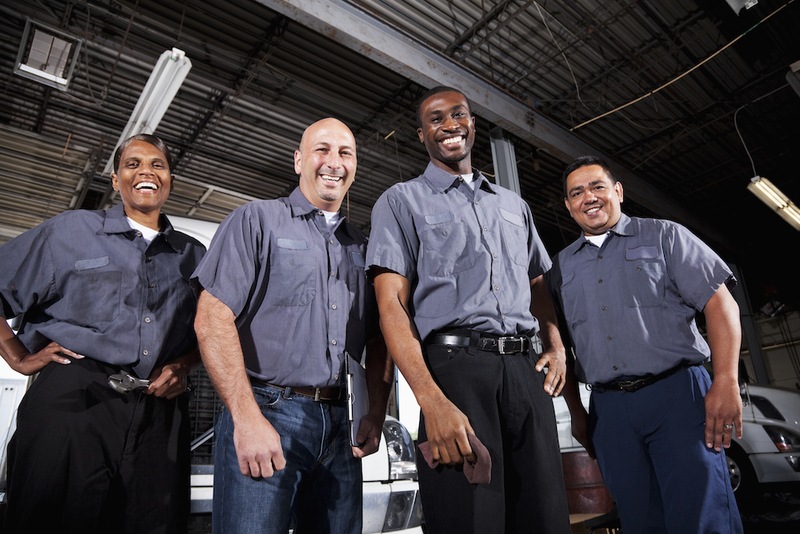 Vehicle Trade-In Program. Never any doc fees or hidden charges. 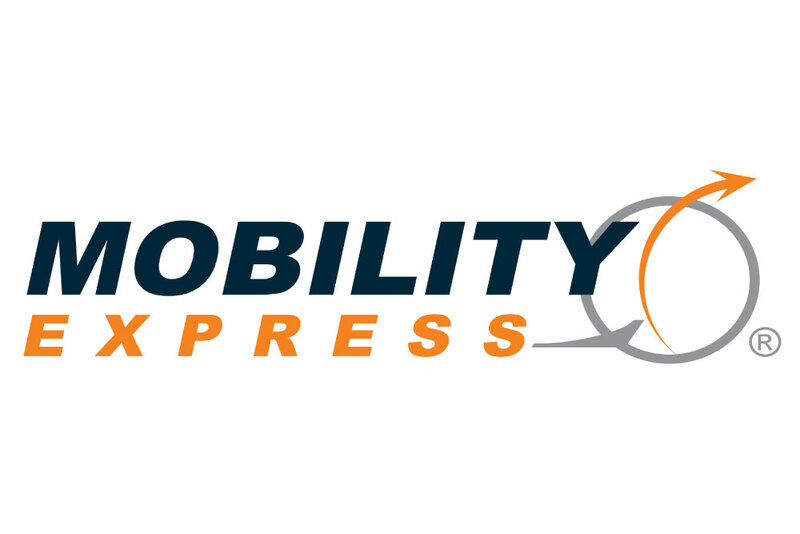 Mobility Express guarantees a smooth & hassle-free experience with our 24/7 support line. 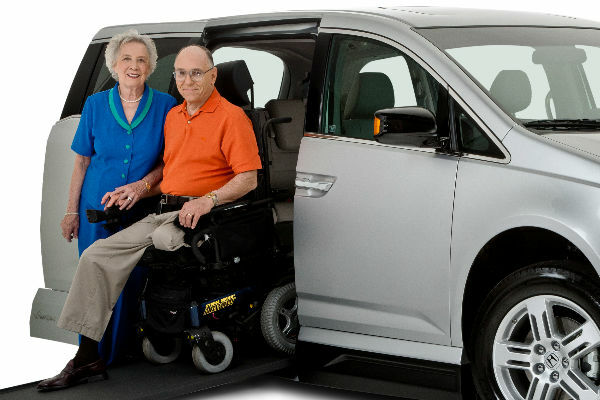 For more information or to schedule a demo on with any of our certified pre-owned Toyota Sienna wheelchair vans please call 1-800-918-7433 or fill out our contact form here.